Father’s Day is almost here: Sunday, June 21, 2015. 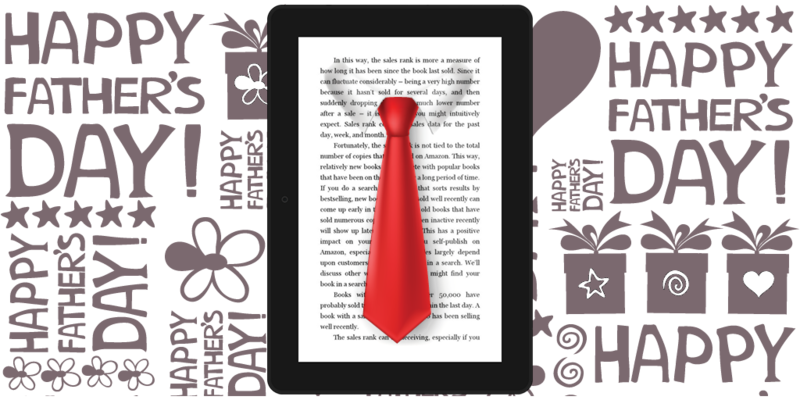 Are you an author of a book that relates to Father’s Day in some way? For example, two of the main characters may be a father and son. If you have a book relating to Father’s Day, please let us know. Read Tuesday would like to collect a list of books relating to Father’s Day. We’ll share the list on Father’s Day weekend (as a post on our blog). You can use the following form to let us know about your book. if it will be on sale (not necessary) on Father’s Day, what are the regular and sale prices, and date range for the sale? You can get free permanent marketing on Read Tuesday. A few minutes now can give you exposure down the road. 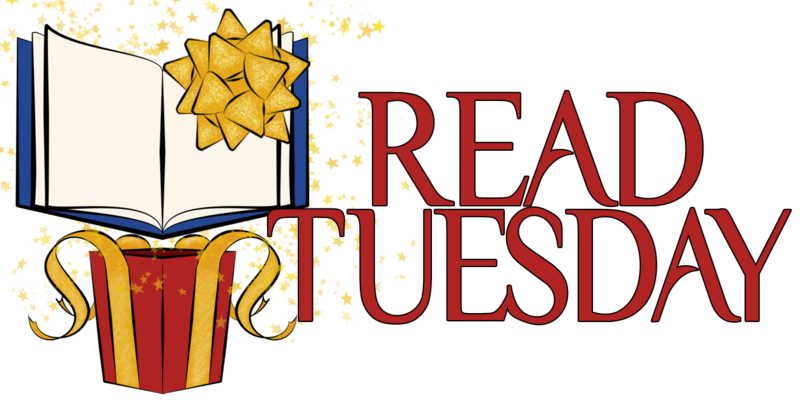 Meet the Characters and New & Cool Books are new promotional ideas here at Read Tuesday. We’re starting slow, but we’ll get there. We need more author participation before we really get rolling. Meet the Characters is a chance for readers to discover your book before seeing what it looks like. You’re welcome. Going to fill it out in a minute. No problem. Thank you for running the promotion.